Do you believe in the heart of the cards? Or do you just believe in paying exorbitant amounts of money to be ahead of the curve? In the news section, Grand Theft Auto V hackers can now ruin your day while YOU are in Singleplayer (nice one, Rockstar), and Adrian has a special little announcement for Matt. Isn't that sweet? 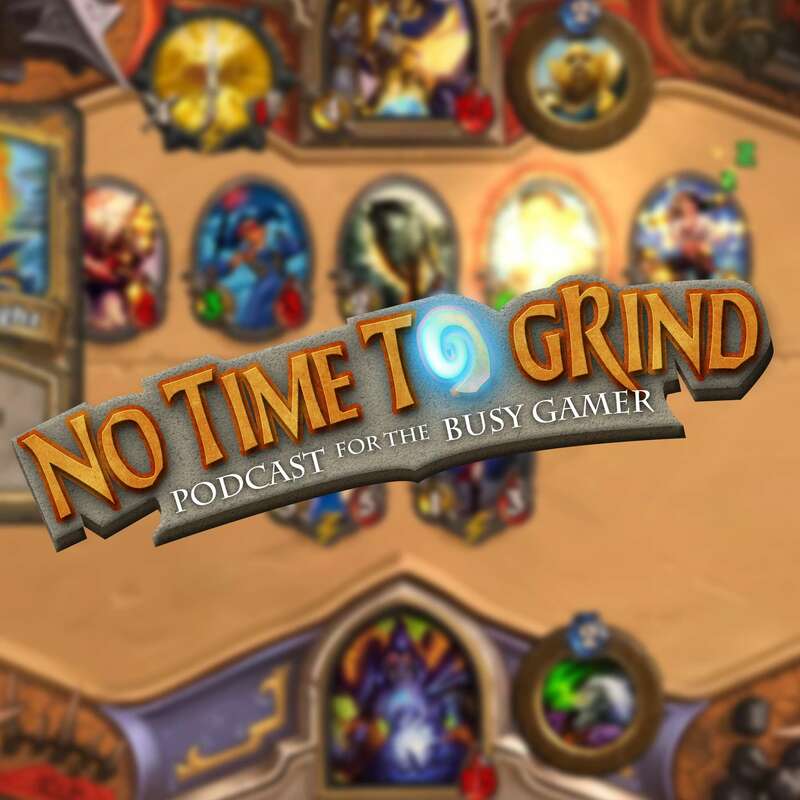 The thirty-seventh episode of No Time To Grind - The podcast for the busy gamer! In this episode we discuss Hearthstone, gaming news and what we've been up to. Thanks for listening! Our next game is DARK SOULS REMASTERED!